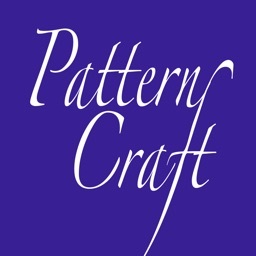 Are you the type of knitter that likes to modify knitting patterns? 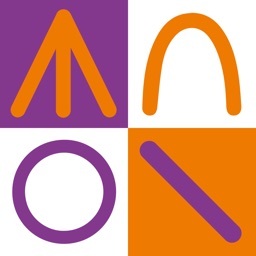 Hate math? 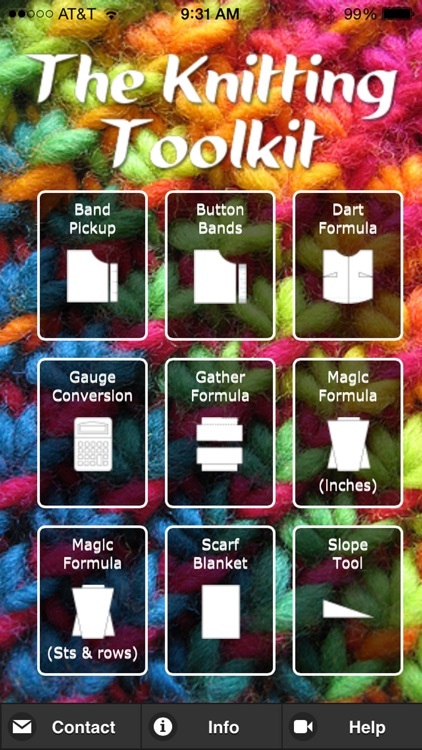 The knitting toolkit is for you! 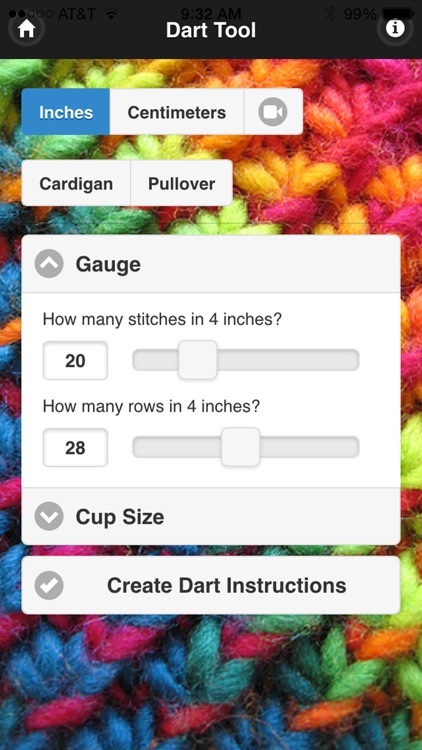 9 tools in one app that help you quickly customize your pattern and get back to your knitting. 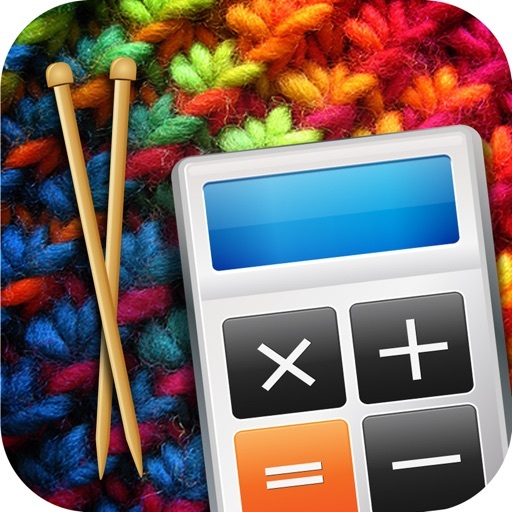 Adjust sleeve lengths, accurately space buttonholes, design your own scarf, shawl or blanket based on YOUR gauge and more.. With little or no math! 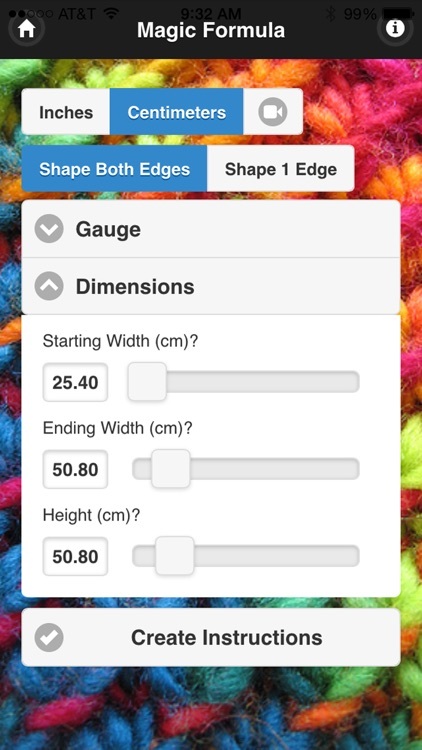 - Gauge Conversion: Interested in using a different yarn than the pattern calls for? Re-write basic patterns based on YOUR gauge. - Scarf / Blanket: Design your own scarves, shawls and blankets based on your gauge. - Button Bands: Your pattern calls for 6 buttons, but you prefer 8. Accurately space buttons with no math. 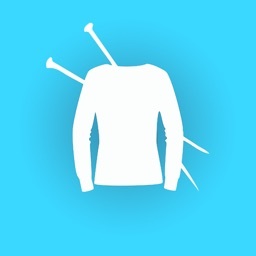 - Band Pick Up: If you’ve adjusted the length of your cardigan, calculate how many stitches to pick up for your front bands. 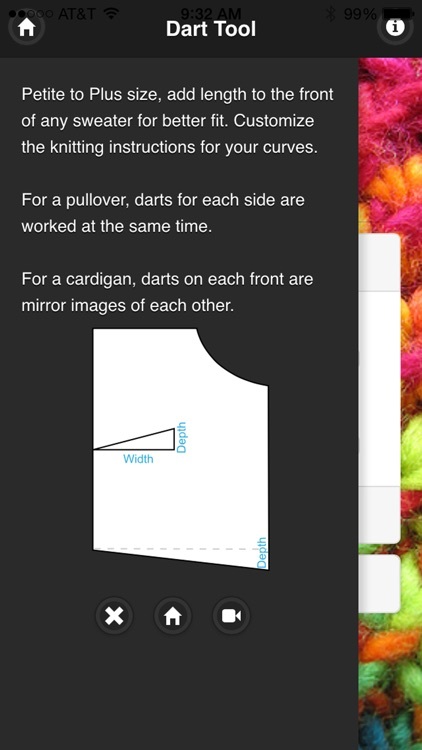 - Dart Formula: Add darts to your sweaters for perfect fit. 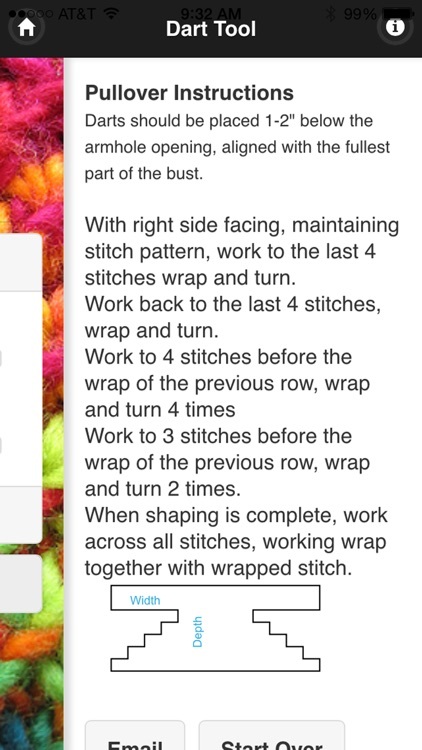 - Gather Formula: Increase or decrease stitches evenly across a row. 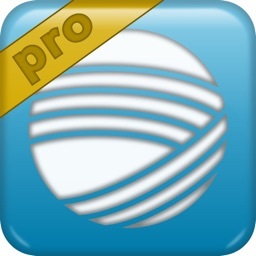 - Slope Tool: Shape shoulders for better fit.